Living Room Rugs – In the living room, the right area rug can make the space inviting. But when decorating with rugs for the living room, some questions should be considered before picking that perfect rug for the room. Lifestyle should have a big impact on the choice of a living room rug. 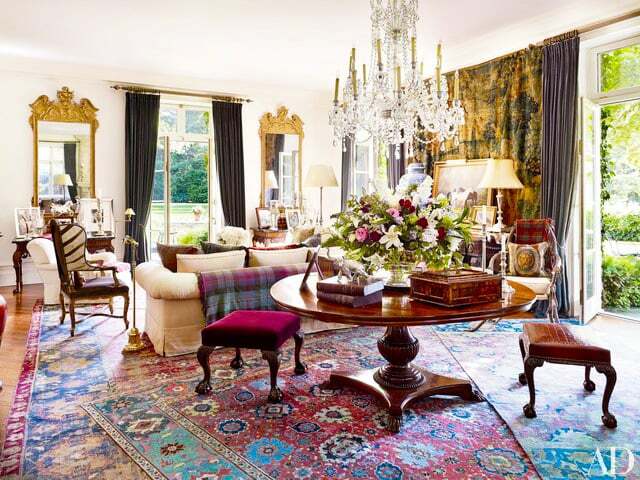 An elegant finely woven rug is appropriate if the living room is primarily used for entertaining. If the living room is relaxing space for family, a more casual less formal rug is called for. What Size Living Room Rug is Best? Choosing the rug size is important. 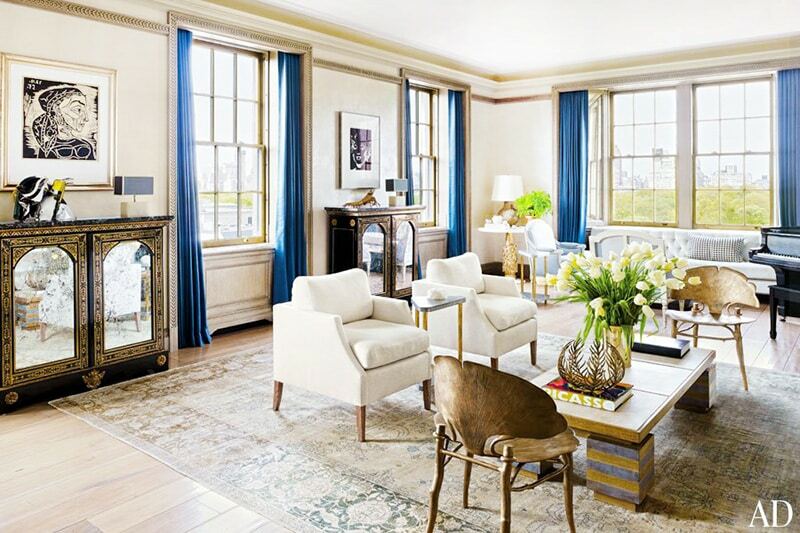 Some interior decor experts advise measuring the living room and choosing a area rug that’s a few inches smaller than the living room itself. The outcome of that method is an oversized rug that fills up the majority of the room. 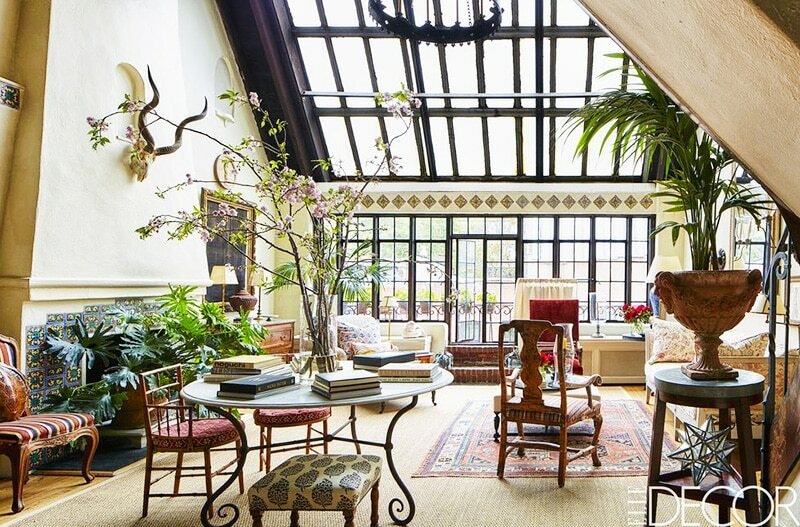 Alternatively, a small size rug in a huge size room might just looks out of place. 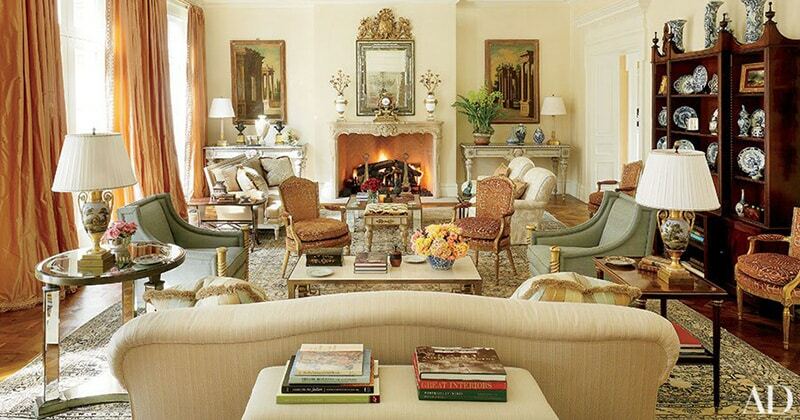 In the living room, the size of the seating area can help determines how large the rug size should be. When placed in front or on top of sofa and chairs, the rug can help define the seating area. Weather or not the legs of the sofa or chairs sit on top of the rug or not is completely up to you and your decorating style. If the living room has two seating areas, there should be an area rug for each one or one large rug that will cover both areas. While most modern contemporary rugs are available in standard room sizes such as 5′ x 8′ and 9′ x 12′, antique rugs will tend to vary from these set sizes. An unconventional shape, such as a round circle or square size can help anchor the seating area and set it apart from the rest of living room. How Should the Living Room Rug Look? Consider what the rest of the living room already looks like, or what you would like it to be before deciding on the colors and / or rug pattern. Patterns and contrasting colors add visual interest to monochromatic living rooms or rooms that have been decorated in neutral colors. 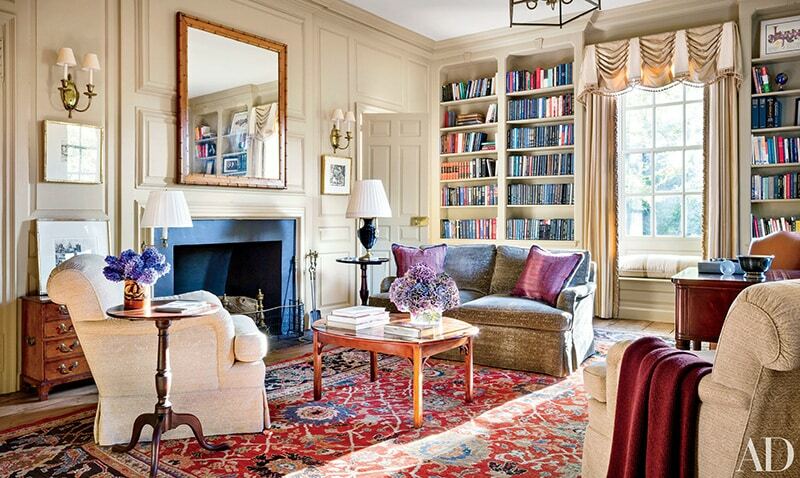 A large scale more open design rug with softer colors can ground a room that’s visually busy. Homeowners should choose rug colors and patterns that they really enjoy because they’ll spend a lot of time with the living room rug. How Should the Living Room Rug Feel? Lifestyle comes into play again when picking the texture of your living room rug. If the family likes going barefoot in the home, a softer material like wool or silk would be appropriate. 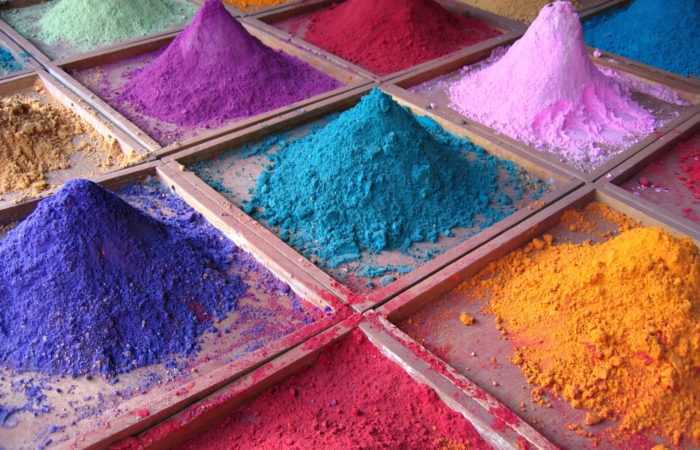 While some of the rug weaving materials might raise the cost of the rug purchase, it is important to get something you will love and cherish as you will be living with it for many years. Will A Layered Rug Approach look Good In Your Living Room? Layering area rugs puts a conversation collection on the floor of your living room. 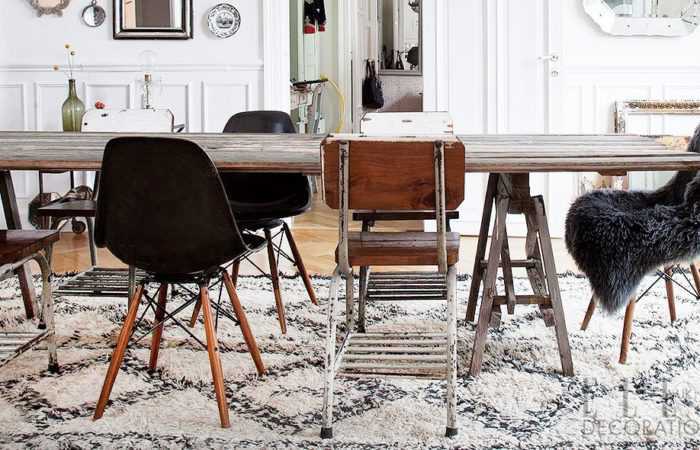 The possible combinations of stacking antique or vintage rugs are nearly endless. For instance, a more solid colored rug is put down first. Then a patterned rug that includes the color of the first rug is placed on top. Alternatively, area rugs that have the same colors but different patterns could be layered. Also less busy rugs in contrasting colors could be layered as well and the more rugs that can be layered the more unique your living room will look. 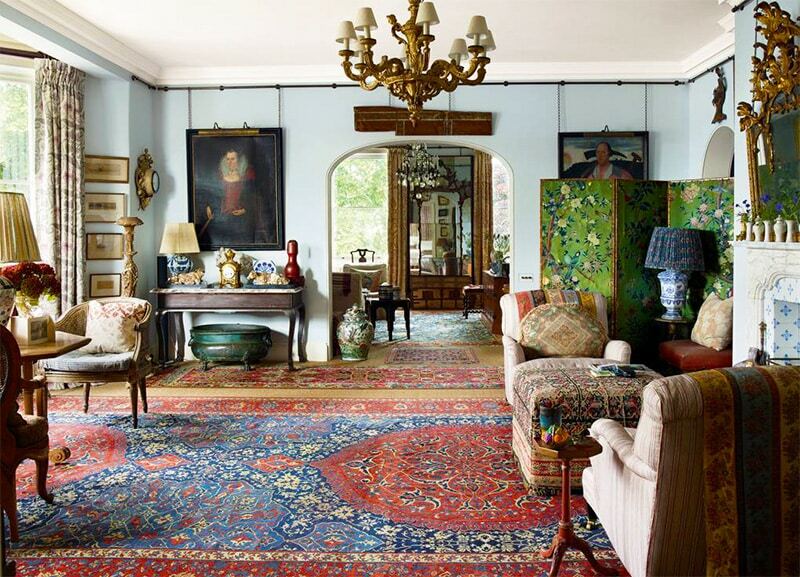 This decorating blog about picking living room rugs was published by Nazmiyal Rug Gallery in Manhattan, New York City.